For most of us, life is a series of somewhat predictable events with only a few ups and downs. For some people, life can suddenly shatter. This is the story of one of our patients at Enhanced Wellness Studio who has given us permission to share. Naturally, I will not be using his real name and have changed a few details to protect his identity – so in here we will call him “Dave”.  I am Kenneth, the Chiropractor and Owner of Enhanced Wellness Studio. Dave’s wife had been a patient of mine for a few months and suggested to him that he should get assessed by me. Dave booked in for an Initial Chiropractic assessment where he shared his story with me. Throughout his life, Dave has worked in the construction industry being physically active doing activities such as hiking, skiing, and ATV’ing in his spare time. In the summer a few years ago, Dave crashed on his ATV and sustained what became a life-changing injury, the kind that would change the trajectory of his career and general health. The accident fractured his ankle in 4 places and required surgery and long-term therapy and as an even worse consequence, it caused Dave to no longer be able to work. At the time of his first visit to Enhanced Wellness Studio, Dave had already gone through several months of physiotherapy at another clinic, but he still felt weak in the leg and had low back pain. As he could no longer work and work out, he had gained close to 75 lbs. since the accident and was still on long-term disability. Moreover, he told me he felt depressed and frustrated with not being able to be physically active and having trouble finding a new job. As a solution to those feelings, Dave had earlier been prescribed antidepressants by his medical doctor, despite his reluctance to having to depend on medication. Another stressor for Dave was, that he could feel, how his situation was affecting his wife and their relationship, as he went from being a happy active guy with a steady income, to being inactive, depressed and relying on long-term disability income. So far, Dave’s story is not unique. In fact, all of this is very common when injuries are severe enough to interrupt our routines and sense of normalcy. What IS unique, is how we assisted Dave in piecing his life back together. From a physical injury point-of-view, Dave’s musculoskeletal injuries were nothing out of the ordinary. I started treating Dave for his low back pain with modern Chiropractic therapies; education, vibration, adjustments, mobilizations, myofascial release therapy and rehab exercises. Shortly after, our Physiotherapist, Sayaka, began rehabilitation of his ankle injury using exercises therapy and acupuncture while our Registered Massage Therapist, Angela, worked on Dave’s compensations, and tight and tender muscles with targeted therapeutic massage. Although there will be permanent effects from Dave’s injuries and limitations to what he can do, within a few weeks of treatment, he experienced a noticeable decrease in pain and increase in function. This is a very typical progression for most of our patients. However, at Enhanced Wellness Studio, this is only a few pieces of the puzzle. As a truly multi-disciplinary clinic with services reaching far beyond physical pain and function, treating the physical injury is a good place to start, but we don’t treat just the “body”; we treat the “person” – all aspects of the person. Therefore, it was important for us to address Dave’s weight gain, the mental and emotional effects from the accidents, and to equip him with tools and strategies to deal with the stressors of his new situation. Our Registered Dietitian, Megan, sat down with Dave and his wife and created a plan for them to make healthy changes to their diet to assist with weight management and injury healing. These changes are not made overnight. The nutritional plan is not a quick-fix diet, but more of a realistic long-term plan. The next step for Dave is to work with Lindsay, our Personal Counselor, to address the mental and emotional struggles of these unplanned life changes. More often than not, injuries will have a mental/emotional effect on patients – effects that are often left untreated. 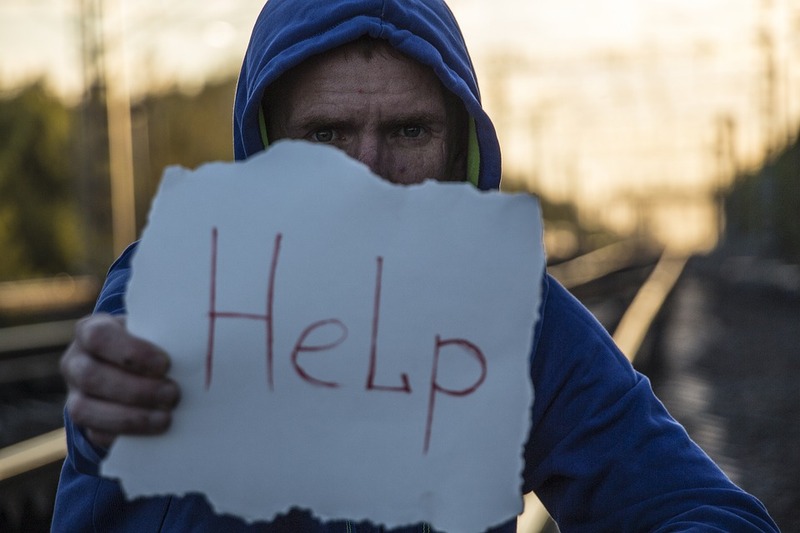 Post Traumatic Stress Disorders can certainly arise and affect the injured person, but depression, stress, trouble sleeping, and social problems are very common too and should, in our opinion, be counted as part of the injury. Although not visible from the outside, these injuries can be more painful and limiting than the physical ones. Last, but certainly not least, once Sayaka and I feel Dave is strong enough in his ankle and back, our Yoga Instructors, Roberta and Sarah, will continue the functional training through one-on-one yoga rehabilitation. Yoga is a very powerful tool in prevention and rehabilitation of many injuries. At Enhanced Wellness Studio, we use Yoga as an integrated treatment approach whenever appropriate for the specific injury. Roberta and Sarah are hand-picked for their skills and by working closely together with the rest of our practitioners, they use yoga much more effectively than “regular” yoga allows. Every patient is unique – their injuries are rarely more than ordinary for us who treat them. Helping people go through hardships and experience extraordinary improvements is what truly inspires every one of us at Enhanced Wellness Studio. 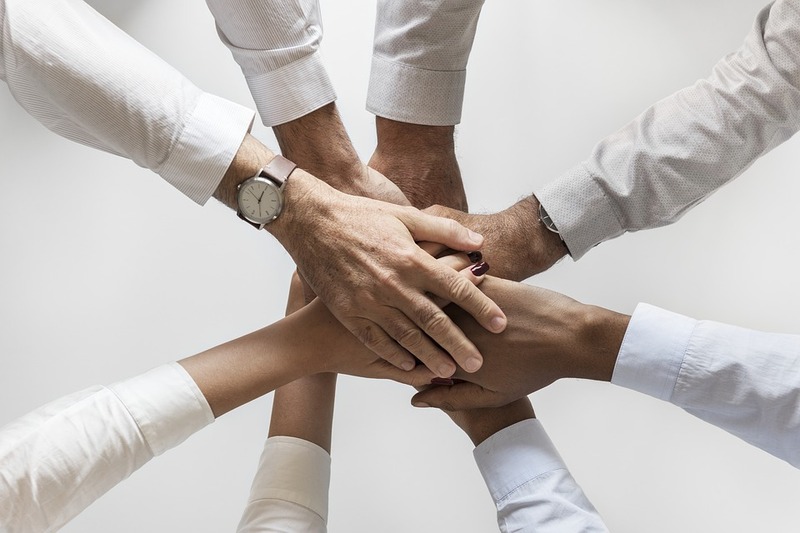 Here, successful physical, mental, and emotional changes are achieved when a team of highly skilled, passionate, caring practitioners collaborate. This simple approach is who we are. It’s what we do. Honest “Care by people who care”. We treat the person – not just the injury. Book HERE for a free consultation or email us HERE for more information.